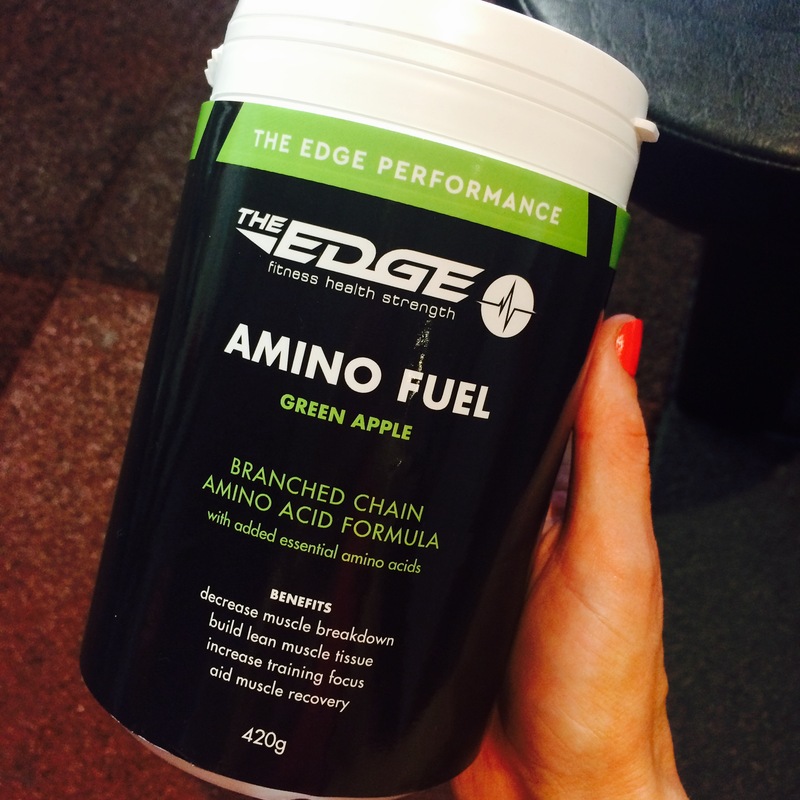 We are delighted to present our brand new supplement Amino Fuel to our little family of supplements. These will be part of our extended Performance range which includes a new Magnesium synergy too. At the moment these supplements are only available in the gym but will soon be available for purchase online. Indeed if you’d like to purchase these online you can do so over the phone and we can take your details and send out your package that day! Call 853 4091 or email info@theedgeclontarf.com for further details.